On Saturday, December 9th, a number of Immanuel Lutheran Church volunteers worked alongside other community volunteers to help pack Christmas food baskets for 10,000 families in need in the greater Memphis area. Each basket was filled with enough food to feed a family of four for up to four days! 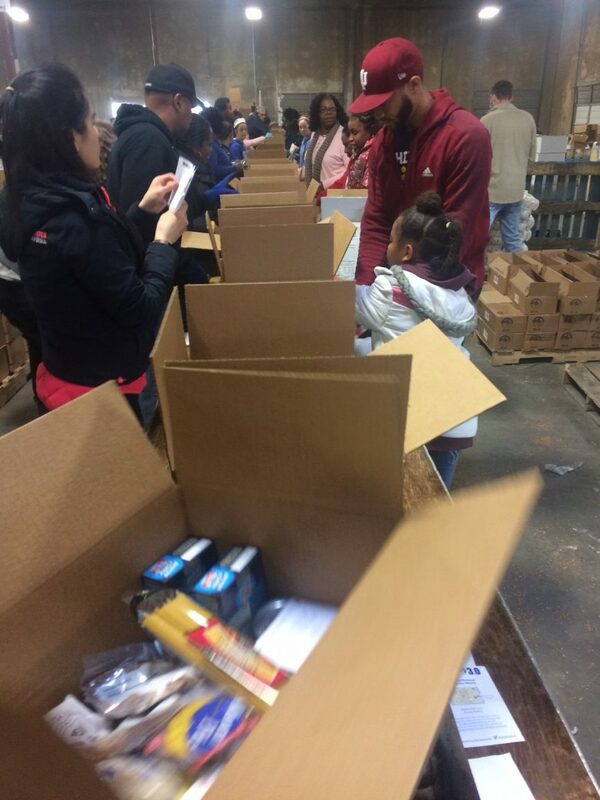 This event was hosted by Neighborhood Christian Centers, one of Immanuel’s ministry partners, at a warehouse in south Memphis. Working together in ministry that meets both practical and spiritual needs built on the cornerstone of Jesus Christ helps us reach more people and transform the lives of those we serve.